Million Dollar Masterpiece! This 1000HP 1965 Mustang Built By Timeless Kustoms Left Gearheads Speechless At SEMA! - Muscle Cars Zone! Million Dollar Masterpiece! 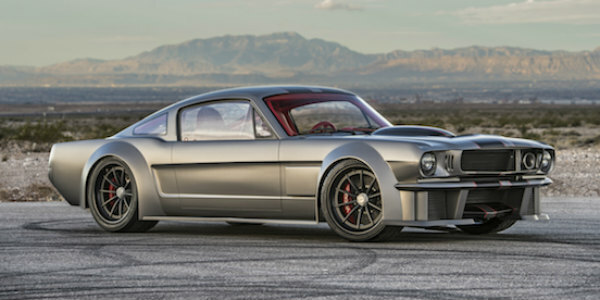 This 1000HP 1965 Mustang Built By Timeless Kustoms Left Gearheads Speechless At SEMA! 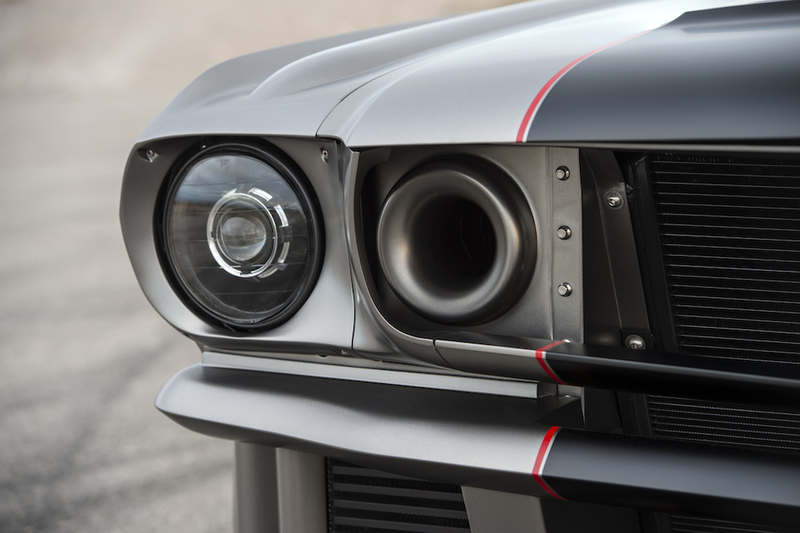 What we have here is one of the most powerful, track-focused Stangs to ever embellish the SEMA show. 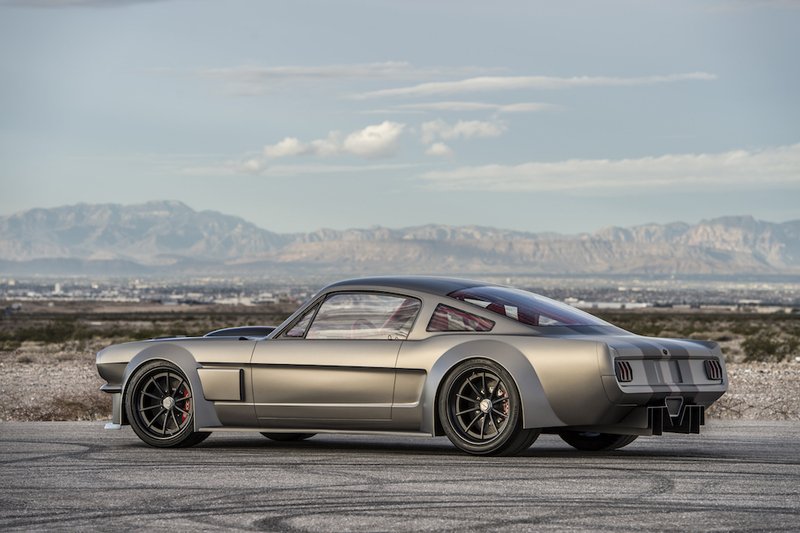 Called “Vicious”, the car started as an original 1965 Mustang before entering the Timeless Kustoms garage. 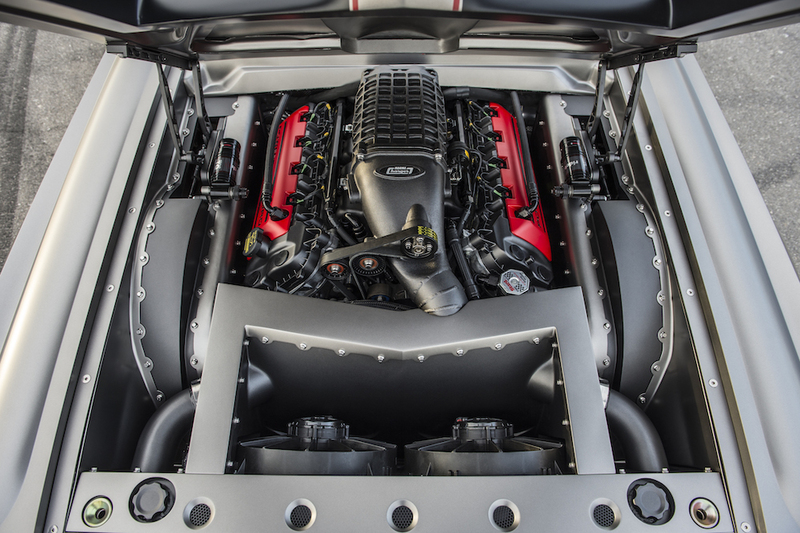 After 9 months work, it emerged as a foaming-at-the-mouth muscle car with 1000HP and equal lb-ft of twist. The car was ordered by Chris Marechal, and this is his second 1965 Mustang he has commissioned from Timeless Kustoms. The first one is fitted with a Coyote engine and a Magnuson supercharger which deliver 650HP. However, why settle for a three-digit HP number when four is plausible, right? Timeless Kustoms removed the roof from the original car and completely revised the bodywork. They implemented everything on to a custom-made Art Morrison Chassis. 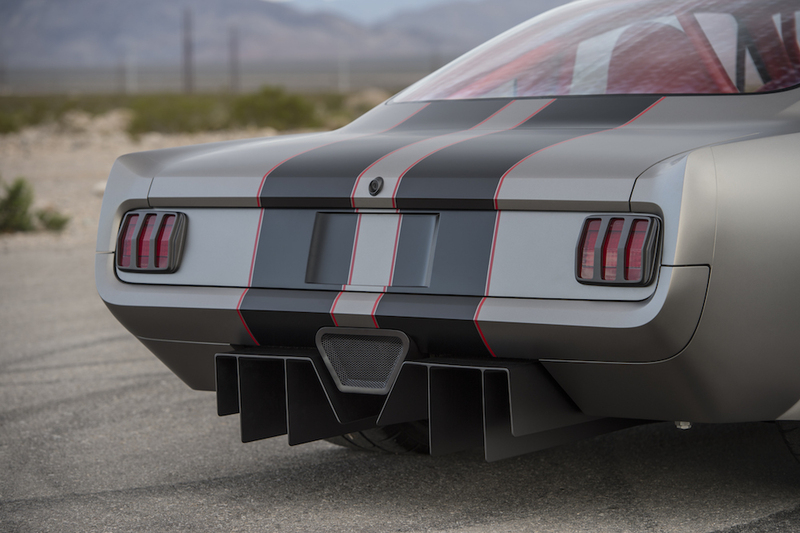 Beneath the extraordinary wide bodykit, “Vicious” is fitted with a 5.1L V8 Ford Performance engine that is complete with a TVS Magnuson supercharger. There are also two additional superchargers by Precision Turbo. 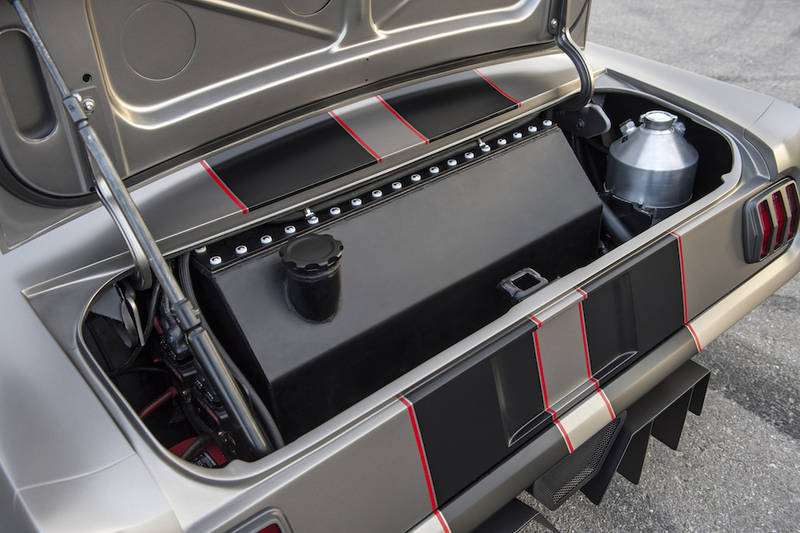 All of this in combination with the high-flow MagnaFlow exhaust-system translates into staggering 1000HP! 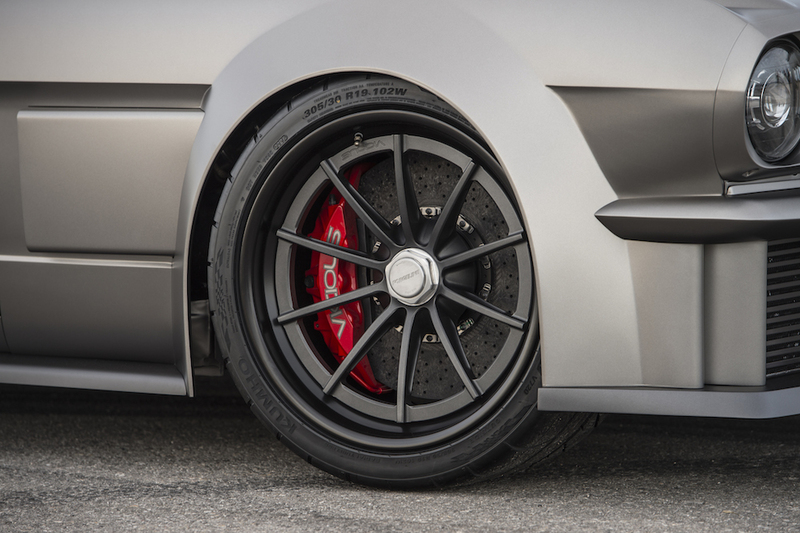 Elsewhere, the car is fitted with a DYAD Centerforce clutch and a six-speed sequential that powers the rear wheels. 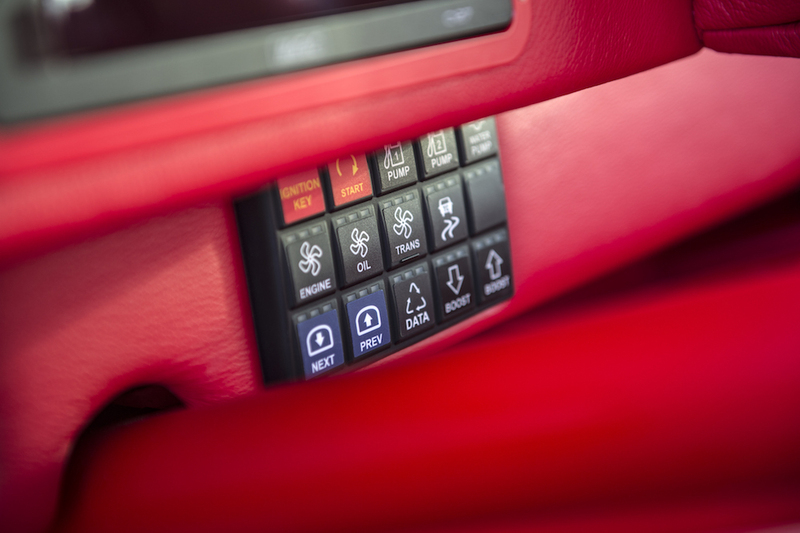 Inside, there is a Motec digital display, bright red leather, massive paddle shifters and a three-spoke steering wheel by Sparco. Finally, follow this link to see the 100 best Mustangs of all time!